John Ruggles was born in 1789 in Westboro, Massachusetts. After his graduation from Brown University in 1813, he studied law, was admitted to the bar and began a practice in Skowhegan, Maine. Two years later, in 1817, he moved to Thomaston. He progressed through a variety of public offices beginning with his election to the Maine State Legislature as a representative in 1823. He remained in that position until he was elected Speaker of the State House and served in that position from 1825 to 1829. He served as a justice of the Supreme Court of Maine from 1831 to 1834 at which time he won election to the U.S. Senate as a Jacksonian and filled the vacancy caused by the resignation of Peleg Sprague. He was simultaneously elected for a full term and served in that capacity until March of 1841. He did not win reelection in 1840 even though he distinguished himself in the senate by being chairman of the Committee on Patents and the Patent Office during the Twenty-fifth Congress. 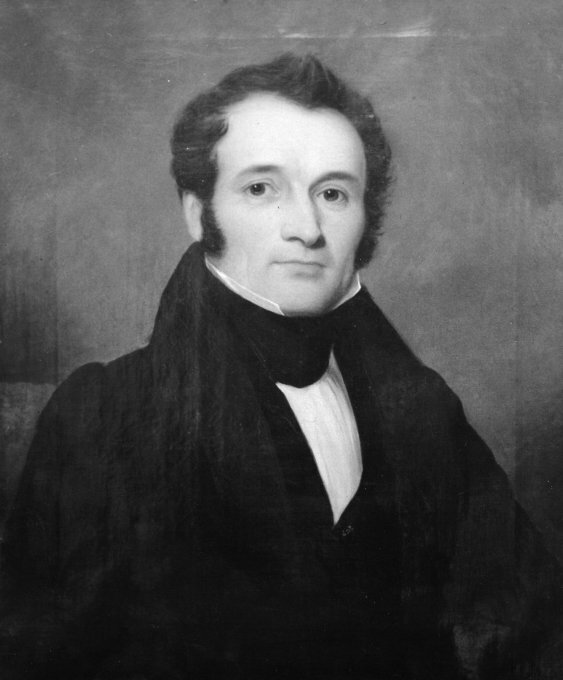 He was the framer of the bill for reorganization of the United States Patent Office in 1836, which led to his being referred to as the "Father of the U.S. Patent Office". Ruggles personally held U.S. Patent Number 1, which was his invention for a particular element of a train wheel. Following his defeat for reelection, he returned to Thomaston where he once again took up his law career, made several other inventions, and was widely known as a writer and a powerful orator. 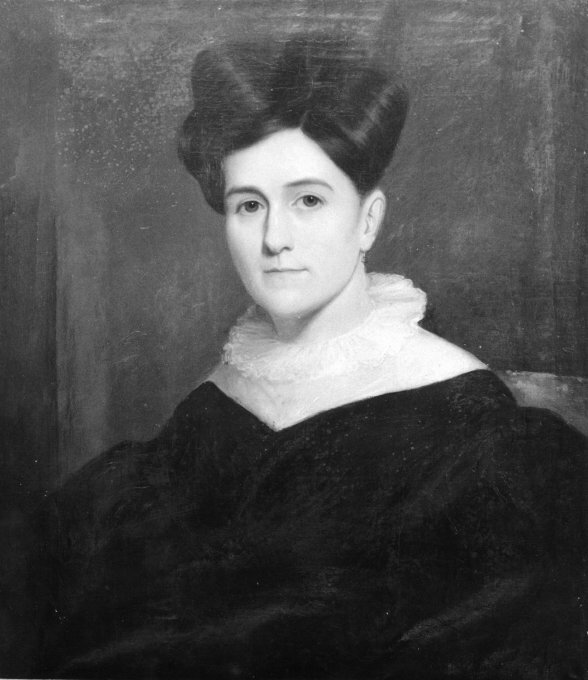 In his private life he and his wife, Margaret George Ruggles, raised a family and resided in the largest of the many opulent houses on the town's Main Street. He was both admired and feared. He had great wealth but his character showed a side that was vindictive against his political opponents. He died on June 20, 1874 a few months shy of his 85th birthday.